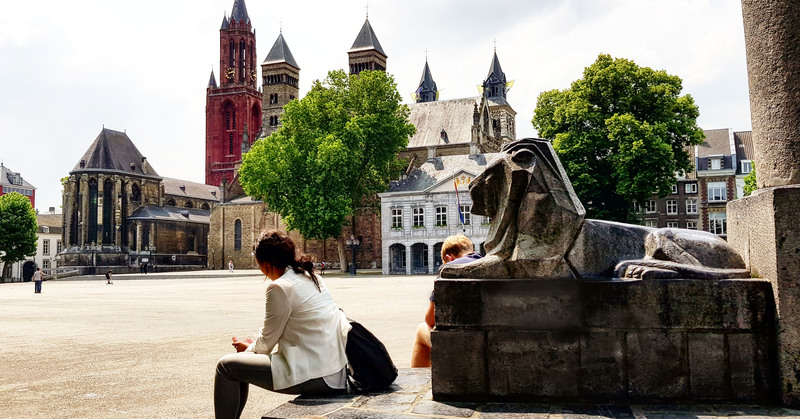 The heart of the city is home to the beautiful Vrijthof square. 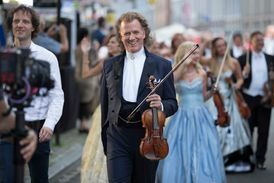 This special square has become famous as the backdrop to the summer concerts of André Rieu, Preuvenemint, and the Magical Maastricht event. 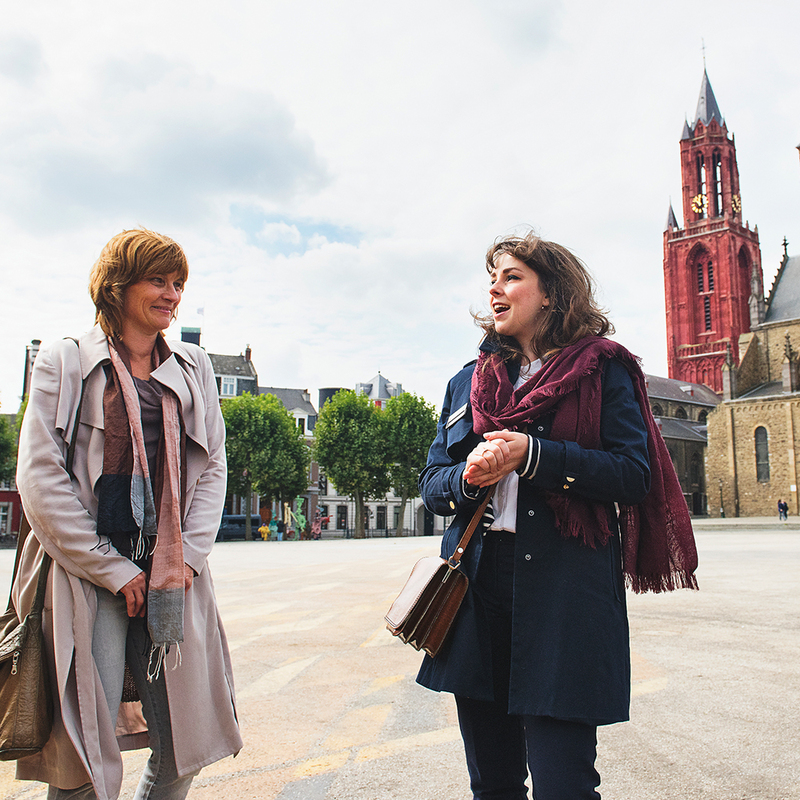 For most of the year, you can walk around Vrijthof square at your leisure and take in the breathtaking panoramas. Around Vrijthof square are numerous historic buildings that hark back to the time when Maastricht was a religious centre and a military fortress, such as the Basiliek van Sint Servaas (Basilica of St. Servatius), Sint Janskerk (St John's Church), Spaans Gouvernement Museum, the Hoofdwacht (Main Guardhouse), and the Generaalshuis (General's House). 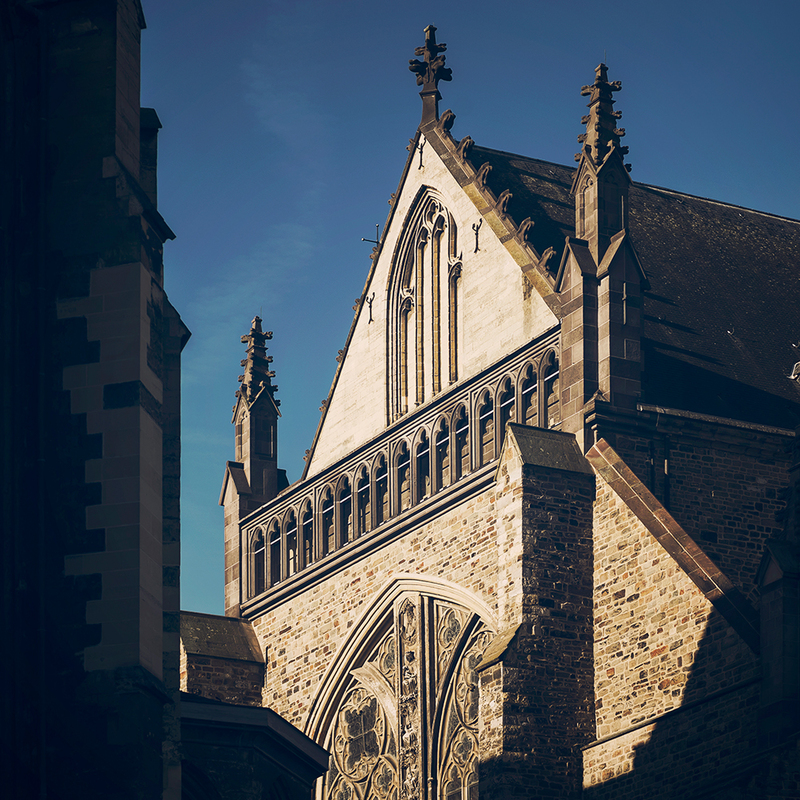 You will also find countless fantastic terraces and beautiful hotels that are frequented by visitors and residents of Maastricht all year round. 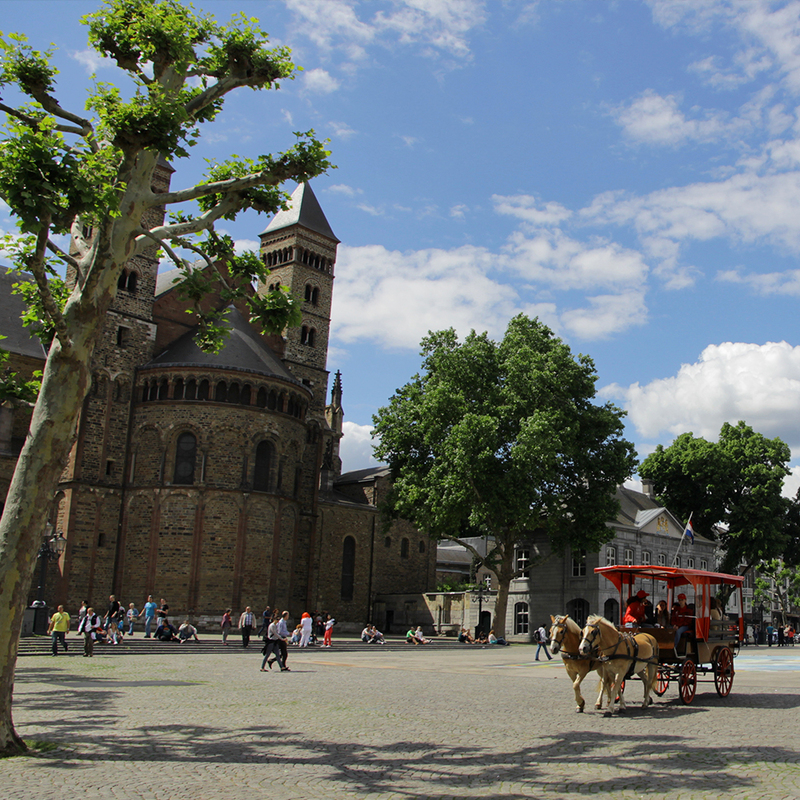 This romantic and historic square is the largest in Maastricht.